Start taking classes at CycleBar and other studios! The CycleBar Classic is our primary ride and 45 minutes of pure intoxication. As the lights dim, your CycleStar instructor pumps up the volume on a wildly energetic cardio jam and upper body workout. Our state-of-the-art Cycle Theatre features mind-blowing video, heart-pounding audio and leading-edge technology CycleStats so you can track your performance in real time. There are no upcoming “Classic (45 Mins)” classes on this day. If this is your first time going to CycleBar, make sure to set up your online account at uptownmpls.cyclebar.com before class. Be sure to arrive 15 minutes before your first class. The staff will get you checked in, show you around the studio and get you properly fitted for your bike. For attire, you’ll want to wear a tank or t-shirt and form-fitting workout shorts or pants. CycleBar provides cycling shoes at no cost, but you’re free to bring your own if you’d like. The bikes are SPD compatible. Before you ride, they recommend that you hydrate with plenty of water and a light snack. CycleBar offer water bottles and healthy snacks completely free of charge, so no need to worry about packing them yourself. 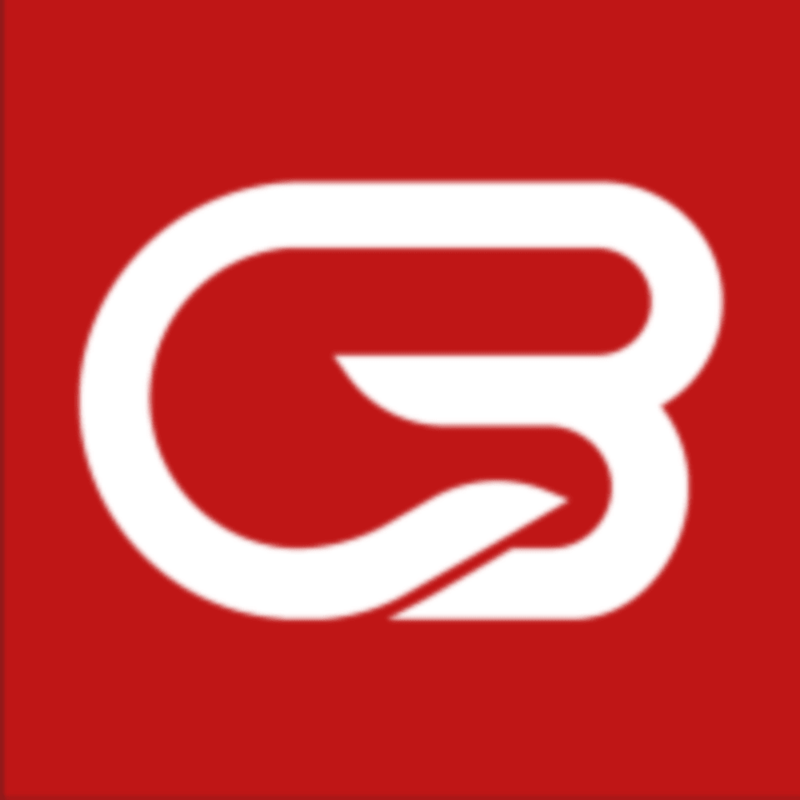 CycleBar Uptown MPLS is located at 2927 Girard Avenue S in Minneapolis, Minnesota. Underground parking is available for two hours for $2 in The Walkway building parking ramp. Entrances off of Lake Street and Lagoon. Great class! And would be even better if the people around me didn’t talk through the entire thing! Great music, love the studio. Wish they had free parking. Eric was great! high energy class!